Google chrome 9 which is now available is the first browser with WebGL and comes with Google instant on the status bar. Google have A website that has the latest experiments using WebGL called chromeexperiments. They have some awesome feature here that i think you should check out. Chrome having been available for only two and A half years have already overtaken IE which is currently on IE9 which has had some good improvements compared to their previous browser versions. Chrome is expected to overtake Opera currently on version 10 by the end of this year. Google is cooking up the next version of chrome expected to be released in A few months. The new version of the browser has A new tab Above the “Most visited” tab called “App” which includes three links including one to the web store. You can click on Tools then “About Google chrome” to see what version you are currently running. 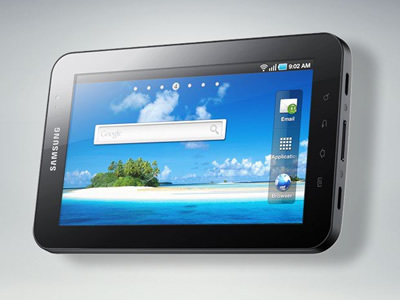 The Samsung Galaxy Tab is now available on the Vodacom network. 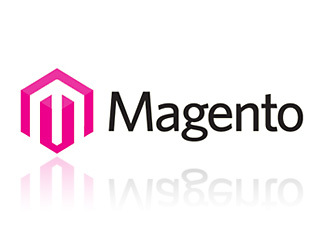 This device has a rich web browser which allows users to view internet content including Flash sites. We as customers can also access Google’s application store and download up to 100 000 applications in the Android market. It is a tablet and a phone since it allows users to browse the internet, view photos, watch movies in full high-definition (HD) and send e-mails. It boasts a 7 inch screen with a (1024X600) screen resolution and high pixel density making it perfect for viewing office documents and to use as an e-book reader. A definite must have ! Facebook and Twitter integration !. The two social application are looking into joining forces as of the recent web 2.0 summit. Facebook CEO Mark Zuckerberg said the social giant Facebook are looking into making an email service for Facebook which will allow only certain people within your social network to be able to send you emails and so forth which is another way they are trying to reduce spam !. Twitter on the other hand think there is nothing that the two can possibly work on towards a great and successful out come. So news on that are yet to be published until then ! 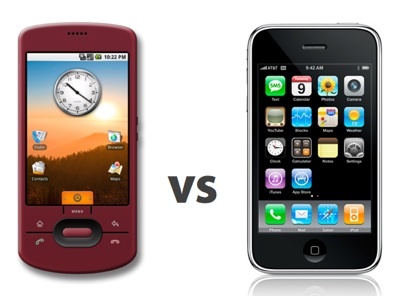 The battle continues as the two giant companies battle over which phone we as the customers should use. Recently stats show that the two are even in the month of October in term of smartphones. When comparing the two iPhone gets a heads up for usability but Android gets the heads up for apps so one has to decide between excellent usability or top of the range new fresh apps. Yes iPhone does have apps for the iPhone range but the Android apps are far better and they arrive before the iPhone gets them. So which is your pick ? Obviously I need to do more research about Google. Apparently they have cars that drive themselves which are to be released all in due time. I just thought these guys were only into web stuff ( search engine,chrome etc). Wow these cars use cameras and Google maps of-course to navigate to your designated location. Question is are they safe ? Giant social media Facebook is joining skype to intergrate and enhance the social media experince. Users will be able to add all their friends from facebook into skype and be able to chat to them directly from skype chat. Skype users can call Facebook friends directly on mobile or landline phones, send SMS messages or make free Skype-to-Skype calls to Facebook friends who are also Skype users.